Last week, researchers and collaborators from Brigam and Women's hospitals, Harvard, MIT, and MGH announced their latest development: using stems cells for drug delivery. 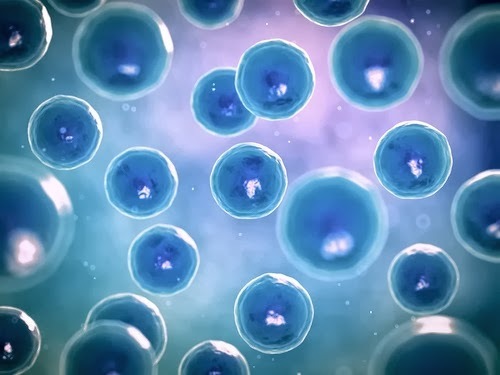 Using the stem cells will help increase accuracy when targeting the damaged or diseased cells. The researchers inserted modified strands of messenger RNA into connective tissue stem cells-called mesenchymal stem cells-which stimulated the cells to produce adhesive surface proteins and secrete interleukin-10, an anti-inflammatory molecule. When injected into the bloodstream of a mouse, these modified human stem cells were able to target and stick to sites of inflammation and release biological agents that successfully reduced the swelling. How can this form of drug delivery help improve the use of biological drugs? Want to learn more about the latest in drug delivery? IIR's 18th Annual Drug Delivery Partnerships will help you form a drug delivery strategy that keeps you ahead of the market, register today!